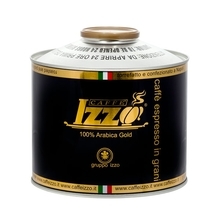 Coffee roastery founded by Vincenzo Izzo. It all started in 1979 in Boscoreale, in the footsteps of Vesuvio. A true Neapolitan espresso with almost 40 years of tradition. 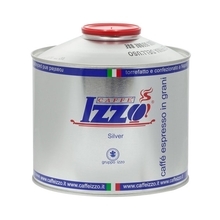 When coffee beans come to Izzo Caffe, they are chemically analysed and tasted. Roasting process begins only after good results. 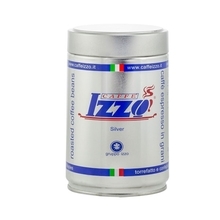 1 kg 250 g Whole bean 100% Arabica 80/20 92/8 Sort by: Price (Low to High) Price (High to Low) Product name a - z Product name z - a Highest rate Lowest rate New in!